Apple’s shift to OLED on the iPhone has been in the rumor mill for quite a while. Even since the SHARP and Foxconn merger became public, media and industry pundits have speculated OLED as the next ‘big’ thing for the iPhone. But while OLED will be introduced this year, it’ll be a temporary choice by Apple. 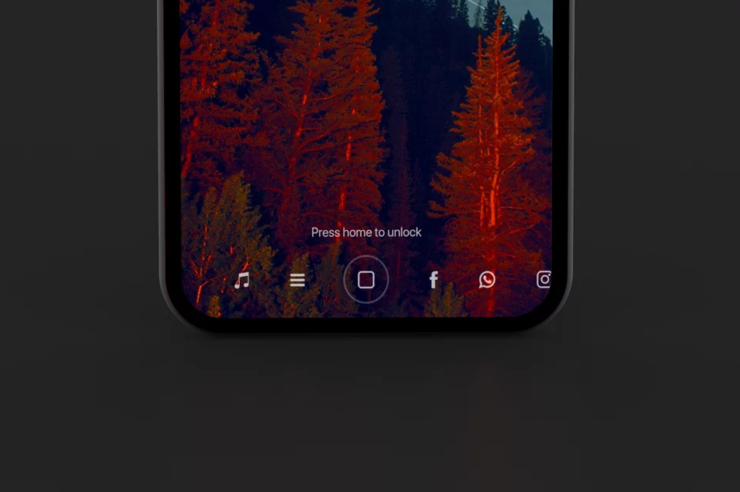 The display has been around for quite a while and Apple loves to stay ahead of the curve. Today, we’ve got more information on how the company will achieve this. Take a look below to find out more. When we talk about smartphone displays, OLED is a huge upgrade over standard TFT LCDs. The biggest of these is reduced power consumption, as for OLEDs, LEDs can’t shut off their black pixels, which results in them still emitting light even though it appears that the screen is powered off. With OLEDs, the pixel is turned off completely to produce black. When we remove the hardware associated with controlling pixels on OLEDs, it also reduces their thickness significantly. Micro-LED on the other hand, improves things even more. Micro-LEDs allow for improved resolutions and color gamuts over OLEDs. They’re also able to increase brightness significantly at similar power consumption levels to OLEDs. Finally, it’s also believed that Micro-LEDs improve power consumption by as much as 300% – making Apple’s interest in the technology self evident. Now, Taiwanese publication DigiTimes builds on earlier rumors that Apple’s interested in Micro-LED. 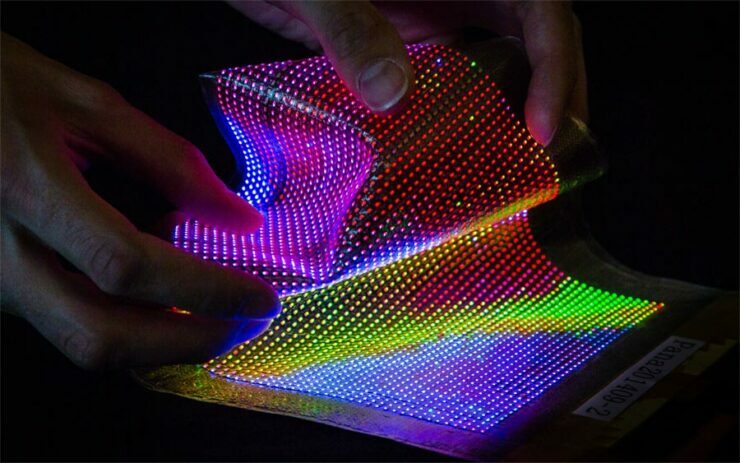 According to it, “Apple has been keen in the development of micro LED technology following its acquisition of LuxVue in 2014, and recent market speculations also indicate that Apple is likely to crank out a small volume of micro LED display products from its plant in Taoyuan, northern Taiwan at the end of the year.” Even more interesting is Foxconn’s interest in display startup eLux. The contract manufacturer will acquire eLux through its subsidiaries. DigiTimes elaborates: “Sharp will invest US$7 million to take a 31.82% stake in eLux, while three other Foxconn subsidiaries CyberNet Venture Capital, panel maker Innolux and LED packaging service provider Advanced Optoelectronic Technology (AOT) will also take a 45.45%, 13.64% and 9.09% stake, respectively, in eLux.” Summing up to $27.03 million, the move will give Foxconn a good advantage for Micro-LED commercialization. Thoughts? Let us know what you think in the comments section below and stay tuned. We’ll keep you updated on the latest.